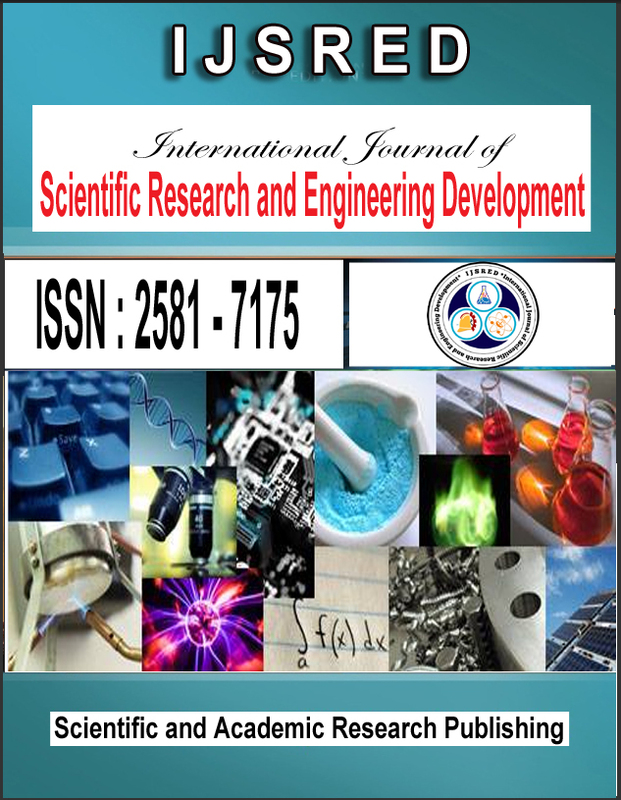 International Journal of Scientific Research and Engineering Development is a leading Open Access, Peer-Reviewed International Journal which provides rapid publication of your research articles and aims to promote the theory and practice along with knowledge sharing between researchers, developers, engineers, students, and practitioners working in and around the world in many areas like Sciences, Technology, Innovation, Engineering, Agriculture, Management and many more and it is recommended by all Universities, review articles and short communications in all subjects. * Refer the topics listed in the website. Click here to view the Topics. * Submit your paper in the form of Microsoft word format (.doc or .docx), if you were used latex then send it PDF format. 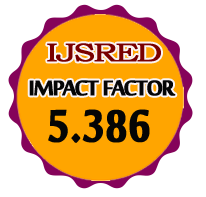 * Submit your paper with signed Copyright Transfer Form (corresponding author sign enough, no need all) and should be sent while submitting the paper to us. * If the manuscript is not accepted in our journal, then the Copyright Transfer Form submitted with us will become void. * The manuscripts which are submitted with copyrights form only will forward to review process. * Submitting the Paper in Multiple Journals are offence, Dont waste our valuable time.